Christian Harder is a professional poker player. This player is very much skilled and a very sharp poker player. He plays the game with all the new tricks and the methods he is very much concerned towards the game. He loves the profession he has chosen. 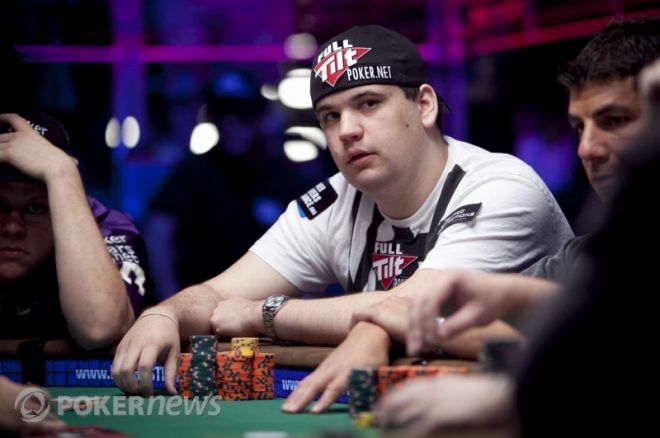 He choose this profession at a very young age and has achievement much titles cashes and many achievements in the game but he is not completely satisfied with his playing skills he wants to achieve more and become one of the final tables in the poker game. This player comes with the winning spirit in the game and o matter whether he wins or loses the game he is satisfied with it and if he loses then he learns from his mistakes and look at it that he won’t repeat these mistakes again. He always learns from his mistakes and also looks at his opponent in a very sharp way and also learns from them the methods of playing he captures the weakness of the players and keeps a check on it until the next game with the same player and then looking at the weakness he attacks the player. This player has a positive attitude he it does not matters whether he wins or lose he always comes with a new spirit and new thinking in the game. He always comes with the winning spirit. This is a professional poker player from the United States of America. The hometown of this poker player is Annapolis MD he has many followers and he is a skilled player. He has 22388 unique likes, these many people are talking about his playing skills and his gaming methods. He ranks at the 159th position in the all-time money list. In the Maryland USA all-time money ranking list he ranks at the 7th position. His total live earnings are $3182071 which is a good amount he has won.